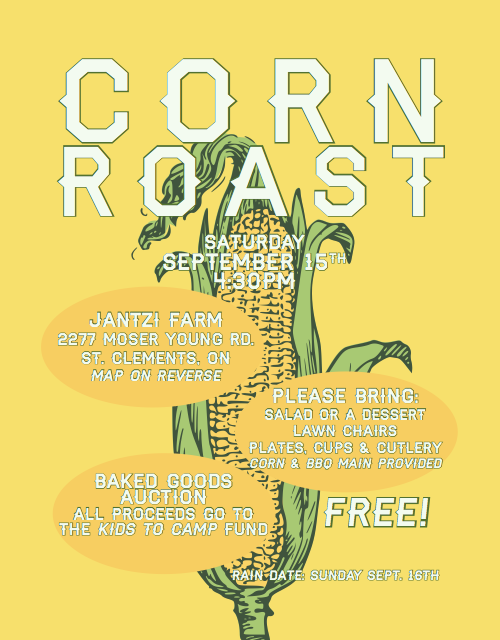 Come one, come all for the Annual Westheights Corn Roast! It’s always a great time and memories are sure to be made. 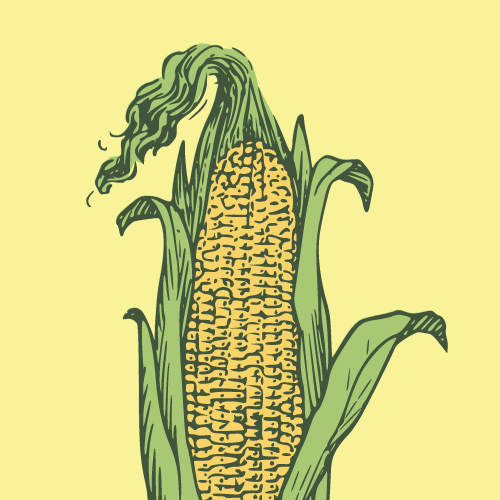 Bring a salad or dessert to share, lawn chairs, plates, cups and cutlery… corn and BBQ main course are provided. Bring your baked goods for the “Kids to Camp” Baked Goods Auction, and come prepared to bid on something delicious to help send kids to camp. Please note that the map directions on the printed postcards are incorrect; below is the correct map!